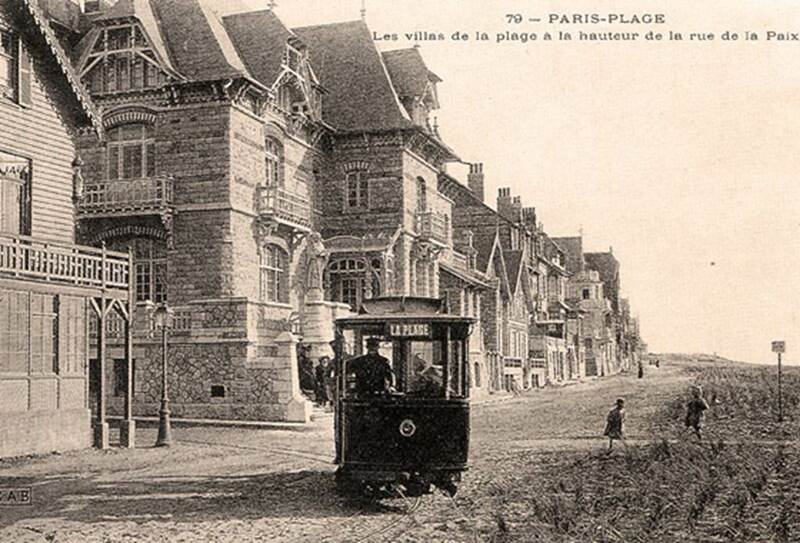 It was in 1912 that the town of Le Touquet-Paris-Plage is born! 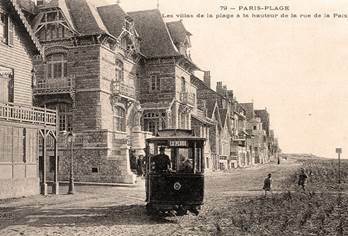 Give us your opinion on guided tours offered by the Le Touquet-Paris-Plage Tourist Office. The time shown is the time of the visits start!Be on time !